Hi and Welcome everybody in New Year! This will be my first two hour long set… on the afterhours.fm I am very happy for this reason… so first hour will be progressive we will hear tracks like: “Punta Del Este ( Arnej rmx), Purple Audio (Andy Duguid rmx), Vampire and my premiere “Heartbeat (Marcel Kenenberg) next hour waiting for everyone will be uplifting trance and will hear track like: Melbourne – Sean Tyas, Provision (Philippe El sisi rmx) and my favorite City of Angels from The Thrillseekers Thank you for joining I hope so you spend good time now! And you will stand until the end … greatings from Poland! To all the world! 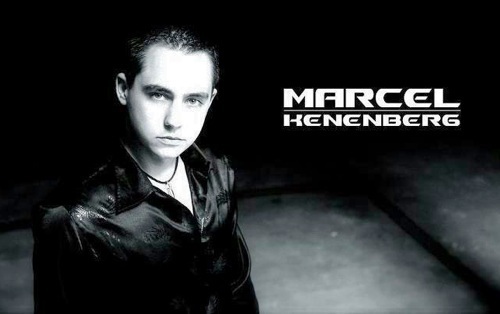 Vote on me in the dj ranking please visit this site: http://marcelkenenberg.dj.ftb.pl I will appreciative !!! Thank you! Last edited by DistantLand; Jan 8th, 2009 at 16:17. Happy New Year too you too!! HOi ther everyone, just tuned in, This is great music ! Ohh, i know this track ? My favourite music is well... trance music.......obviously. Hello Miss Glam How are you today? Are you planning to do any work today?